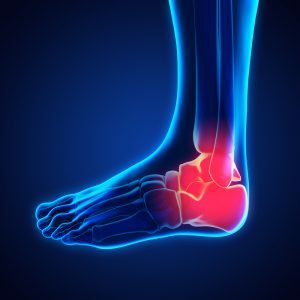 From the very moment that you injure your ankle and you are having swelling and pain, you need to think about elevating your foot and applying ice to the area. If it seems as though you are going to have a difficult time walking on that foot, you need to make an appointment with Mill Creek Foot and Ankle Clinic. 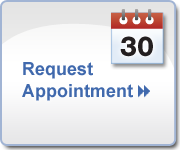 We will be able to give you a time for an initial consultation so that we can go over all of your options for broken ankle treatment and surgery in Seattle. Significant inability to walk. Even if you are able to bear some weight on the ankle, there will still be great pain that will keep you from stepping. Pain at the fracture site, which may also extend up the foot to the knee. Swelling that will usually fall along the length of your leg or even feel more localized to your ankle. In a more severe case, there could be bones that are protruding from the skin. This is an open ankle fracture and you need to see someone immediately for medical attention and proper care to keep infection away. There will be a number of options available to you when you have a broken ankle. If surgery is not necessary, our team of professionals will be able to work with you to fit a brace, splint, cast or even help you with managing pain as you are going throughout the healing process.